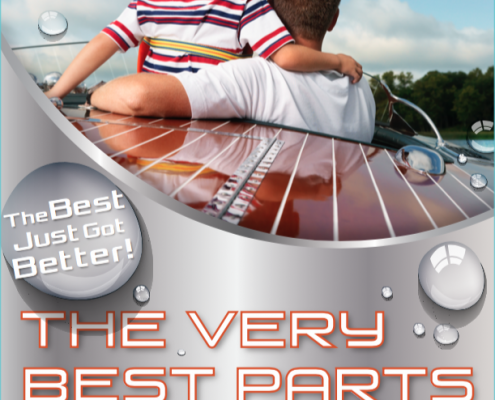 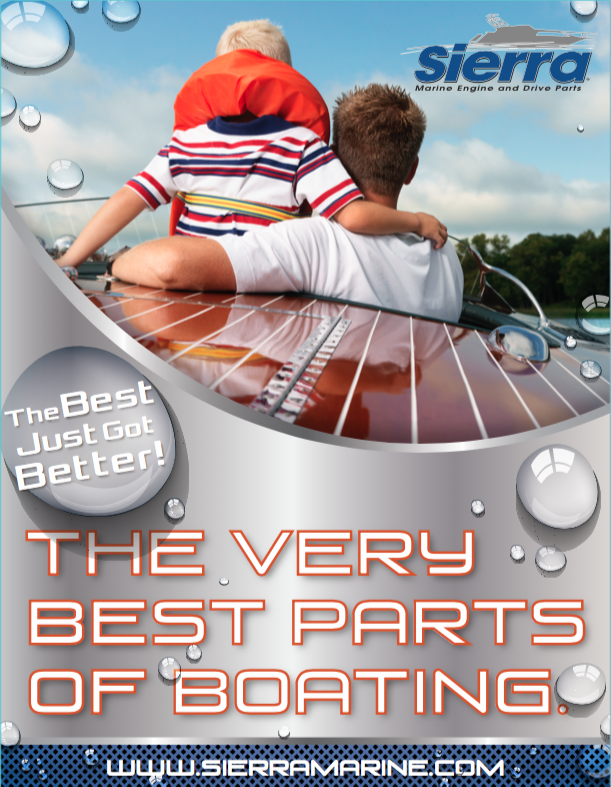 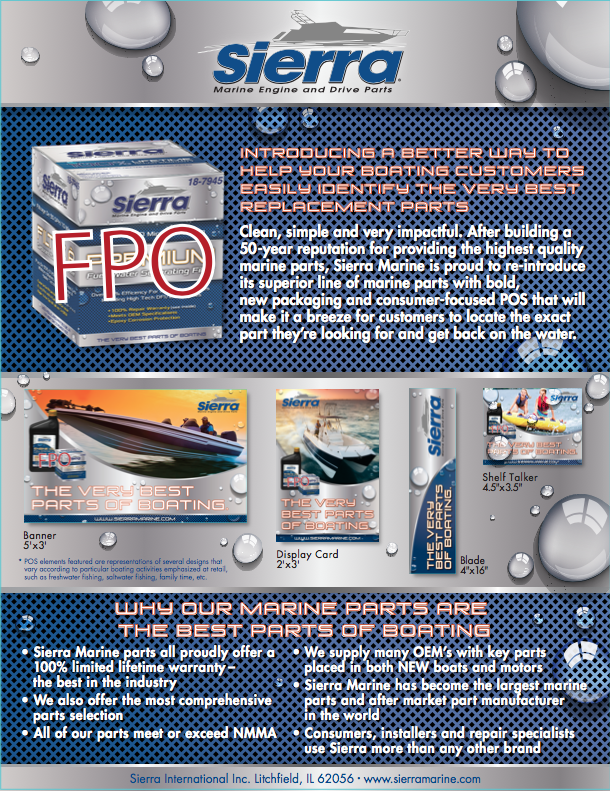 SeaStar Solutions is the world’s largest aftermarket manufacturer of marine parts. 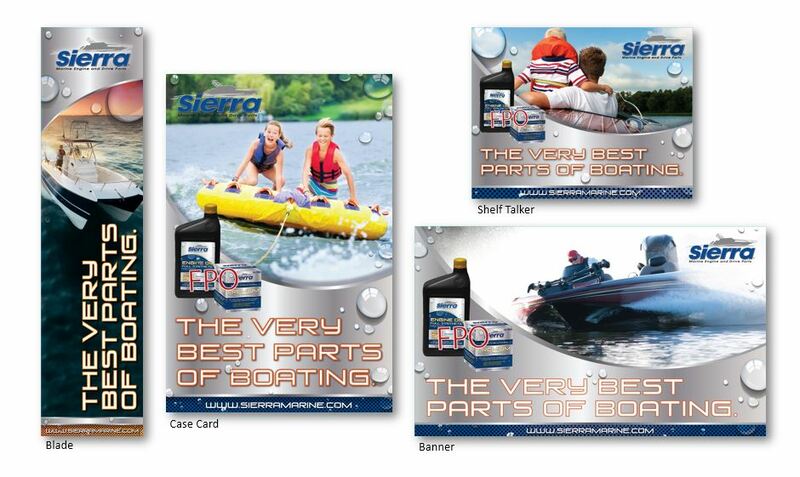 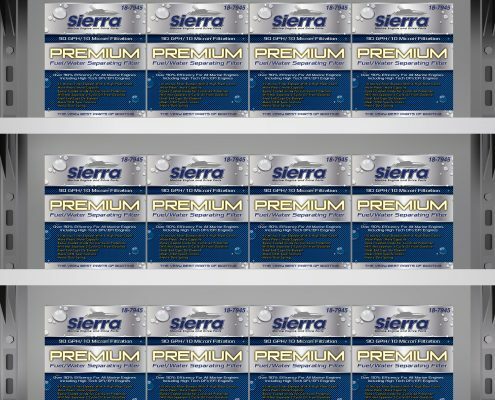 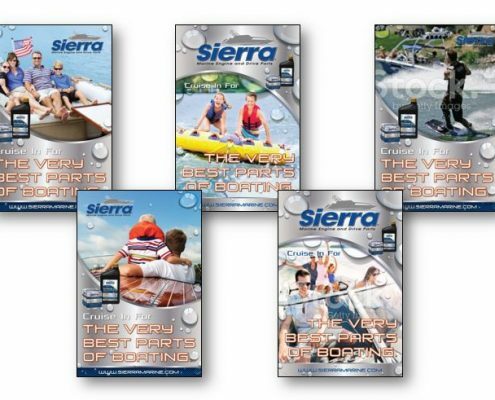 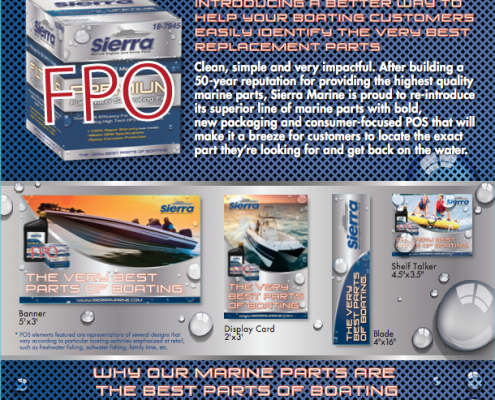 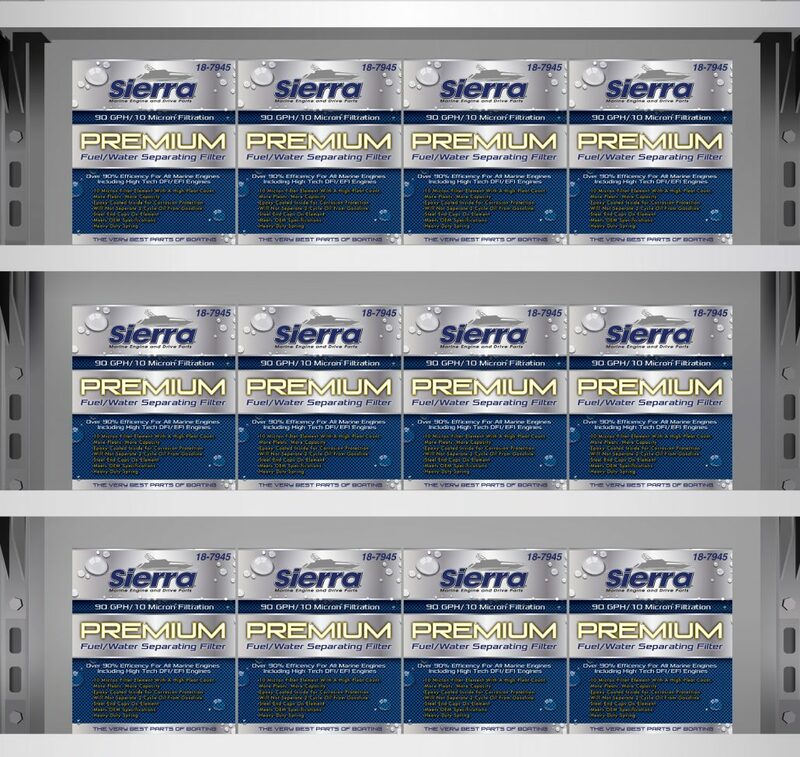 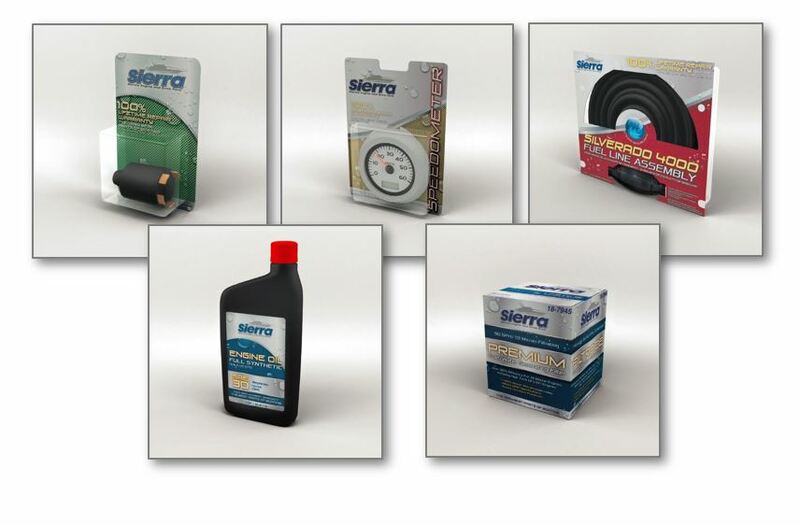 When they needed new branding for their Sierra Marine line of products, they turned to Marketicity. 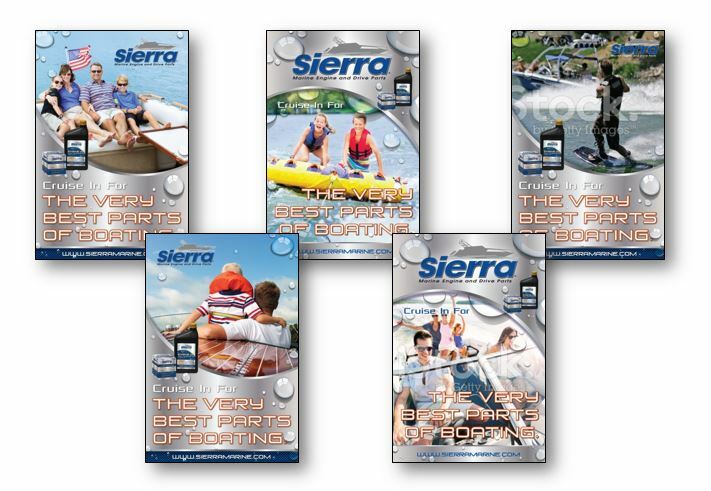 Working with senior marketing and C-Suite executives, we lead a brand exploration process to pinpoint go-to markets as well as B2C and B2B-facing taglines. 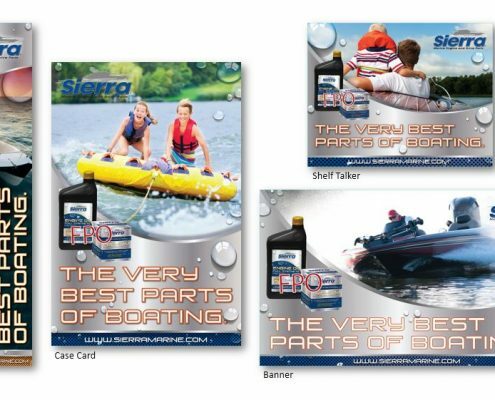 After a third-party research firm provided consumer insights, Marketicity worked to create new packaging standards that would apply to over 14,000 SKUs. 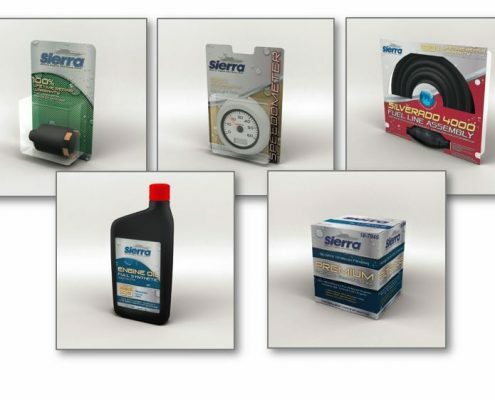 We also created sales-meeting launch and point-of-sales materials for retailer and dealer placement.